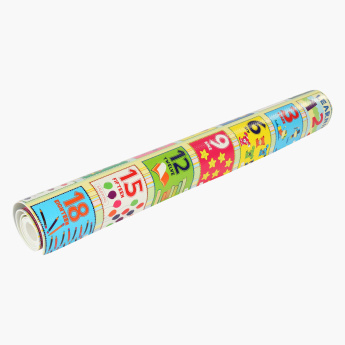 A perfect blend of learning with fun, this adorable roll mat is an amazing way to teach your kids the basics. 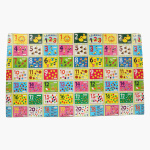 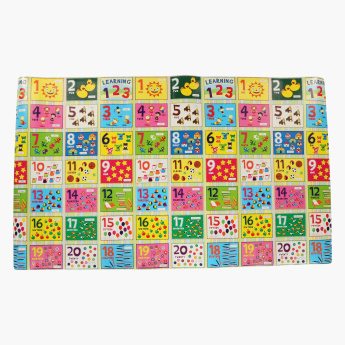 Featuring numbers all over, this mat ensures that your kid learns in the most interesting way. 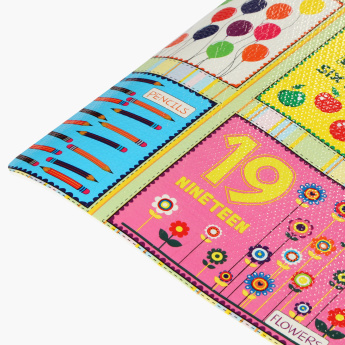 Designed with beautiful tones and feel, this roll mat is a must-have.